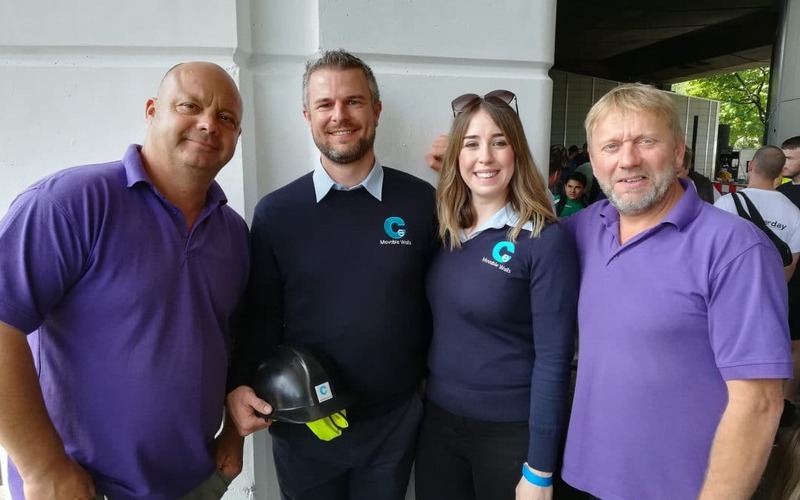 Ce Solutions was honoured to be able to volunteer its time, expertise and product to the BBC DIY SOS team to help create a new, purpose-built community centre and boxing gym in Grenfell, London. The new centre is dedicated to the residents whose lives were tragically affected by the Grenfell Tower fire in June 2017, providing a safe and inviting space so that the community can continue to flourish. The DIY SOS two part special, featuring movable walls by Ce Solutions, was aired on Wednesday 5 September and Wednesday 12 September 2018.